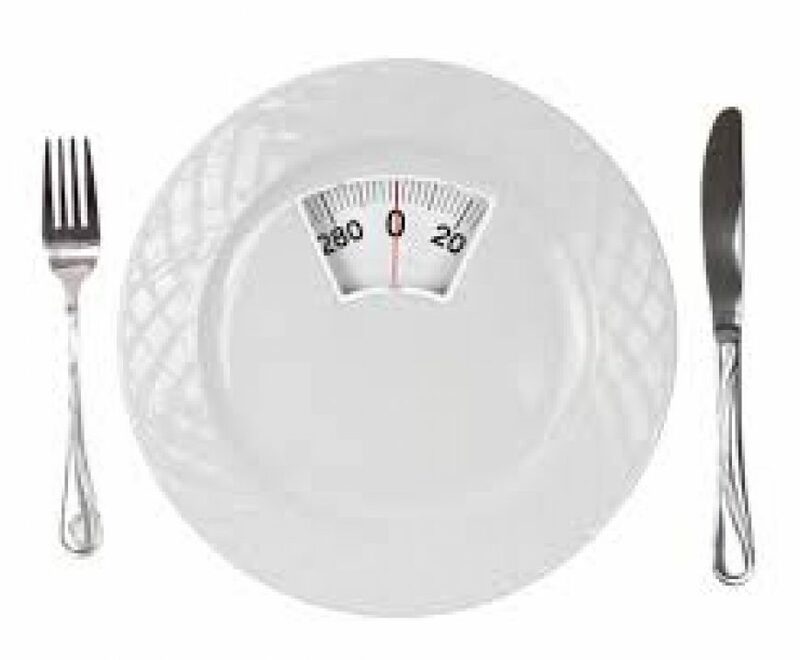 There are three main types of eating disorders: anorexia, bulimia, and binge eating disorder. Anorexia is characterized by intense fear of gaining weight. It generally affects young women, but can occur in anyone. It is a severe illness wherein hormone levels changes from low weight and lack of body fat. Proportionally, anorexia has the highest death rate of all mental health issues with 5-20% dying from it. Bulimia is the second major eating disorder characterized by binging (eating a lot of food in a short period of time) and then trying to prevent weight gain by getting rid of the food, called purging. 5 to 10 million females and one million males struggle with eating disorders. Binge eating disorder is when people eat an unusually large amount of food and feel out of control when doing so. They may eat when they are not hungry, feel disgusted, depressed, or guilty after overeating. A thorough mental health diagnostic evaluation should be sought if there are symptoms of an eating disorder. Anorexia is diagnosed when: 1) there is refusal to maintain body weight appropriate to height and age and is often less than 85% of expected weight, 2) they have an intense fear of gaining weight even when underweight, 3) the person experiences a distorted body image and sees themselves as fat, 4) the loss of one’s menstrual cycle. Bulimia is diagnosed when: 1) there are recurrent episodes of binge eating characterized by consuming unusually large amounts of food in a short period of time and feeling a lack of control when eating, 2) compensatory behaviors to prevent weight gain such as self induced vomiting, misuse of laxatives, enemas, diuretics, fasting, excess exercise, 3) the behavior is occurring at least twice weekly for three weeks. Binge eating disorder is still a proposed diagnosis but symptoms include: 1) eating too much in a short period of time, 2) eating when not hungry, 3) feeling like you can’t stop eating, 4) eat faster than normal when binging, 5) eat to the point of being painfully full, 6) feel depressed or guilty when overeating, 7) eat alone due to embarrassment. Anorexia and bulimia cause serious physical problems including hormone irregularities, kidney dysfunction, bone density loss, heart conditions, electrolyte imbalances, throat and esophagus issues, anemia, and tooth decay. Risk factors include a family history of eating disorders, western culture influence of the female depiction of beauty, traumatic events, and personality traits such as perfectionism. Anorexia and bulimia are difficult to treat and often involves working with an individual counselor that specializes in eating disorders, a dietician or nutritionist, sometimes a family therapist, in addition to a physician or psychiatrist. Your medical doctor will run tests to make sure you are medically stable and assess the need for medication such as an antidepressant. Sometimes partial or in-patient hospitalization is needed for stabilization and treatment. Binge eating disorder is usually treated with psychotherapy and sometimes medication if depression is present. If you believe you have an eating disorder, you should get assessed by your physician or a mental health specialist to assist in making a diagnosis and figure out the best course of treatment. In addition, you can read about eating disorders and their treatment. You can join a support group, or talk with family and friends that you trust. You should try to stick to the meal plan created in therapy, exercise moderately, get plenty of rest, learn to communicate your feelings, and balance work with recreation. If you are concerned you might have an eating disorder, please call us now at 763-416-4167, or request an appointment on our website: WWW.IPC-MN.COM so we schedule you with Rhonda Johnson, MSW, LICSW, our eating disorder specialist, who can help you determine if you are struggling with an eating disorder and what the best course of action is for you. Life is too short to be unhappy. Find the peace of mind you deserve.